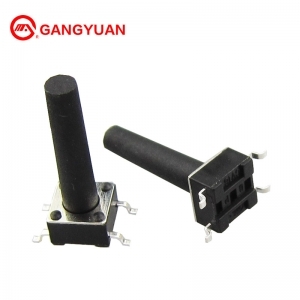 5.8*5.8mm self locking switch with 6 pins often used in PCB board. 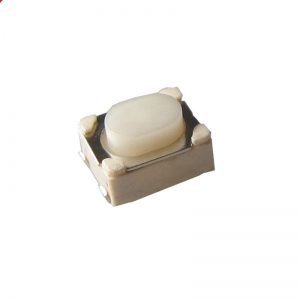 8.3x8.3 6pin push button self lock switches electrical, high quality. 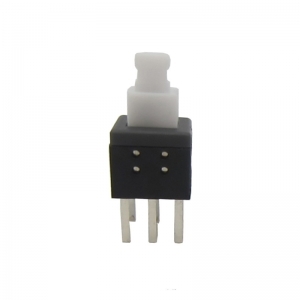 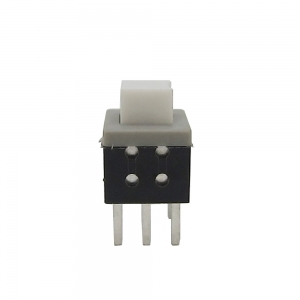 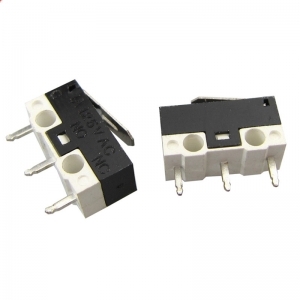 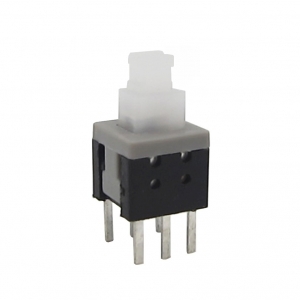 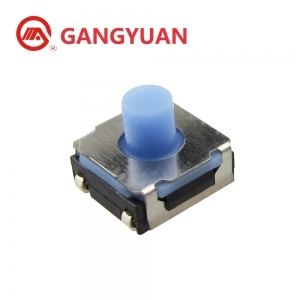 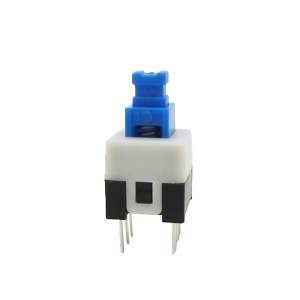 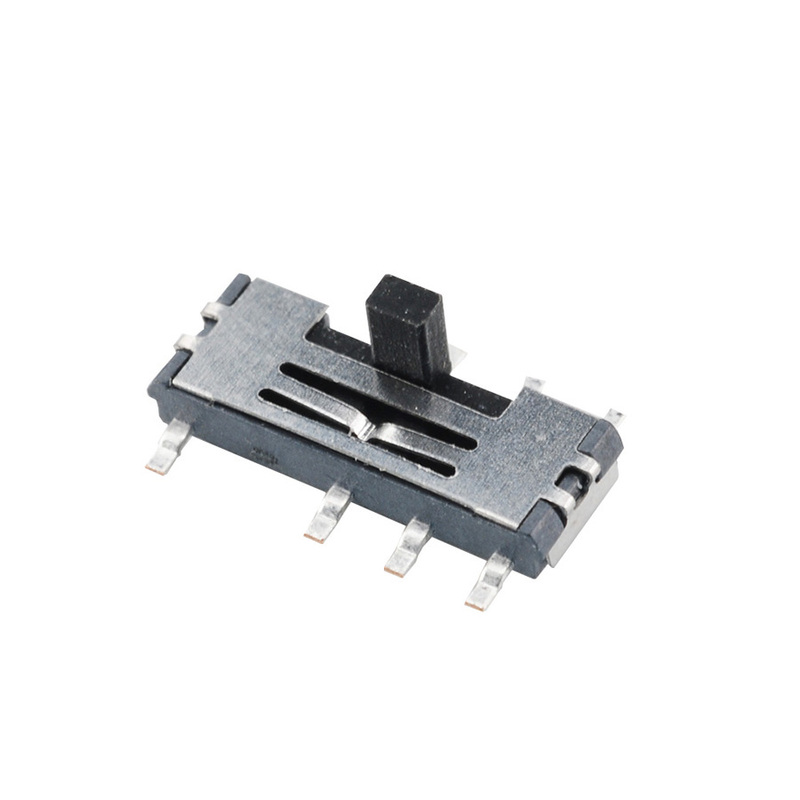 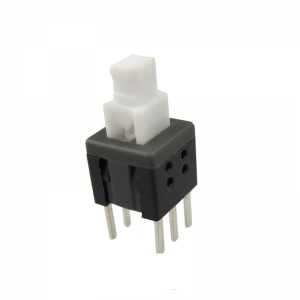 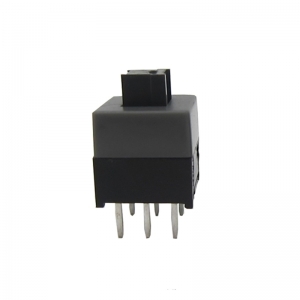 Momentary contact, 6 pins, square white push button, DIP through hole mounting, Non locking style ,5.8x 5.8mm push button switches, etc. 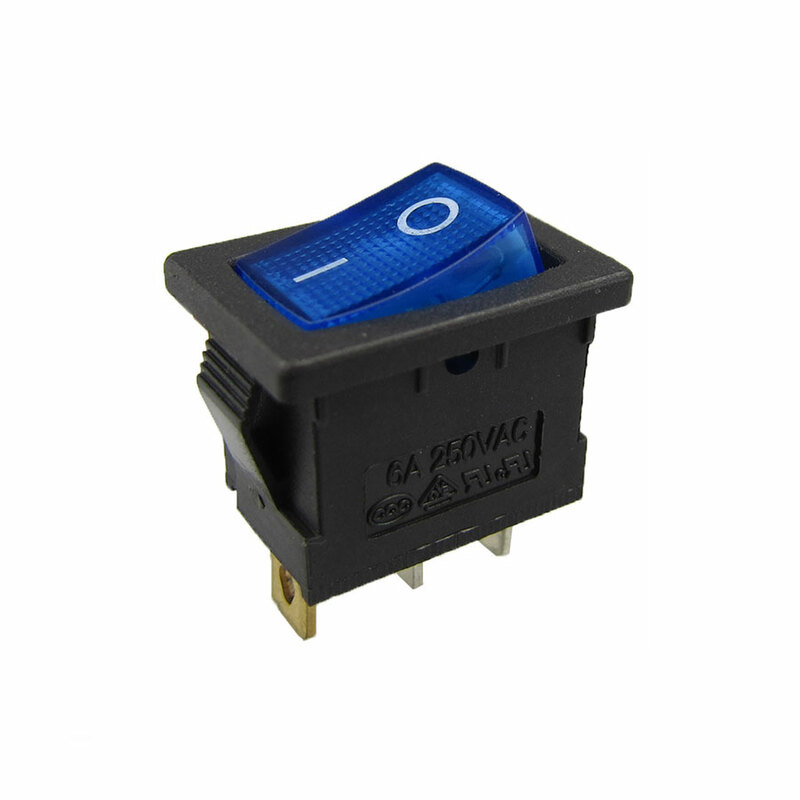 Auto lock switch, knob colors with black, grey, red, white, pink etc. 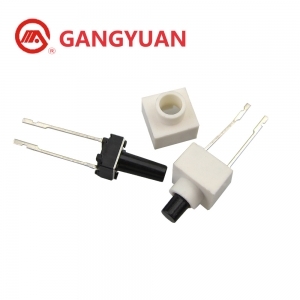 Long life 100,000/1,000,000 cycles could be normally made. 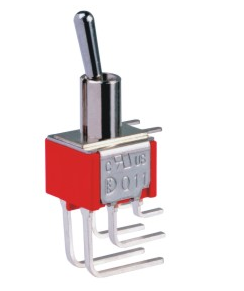 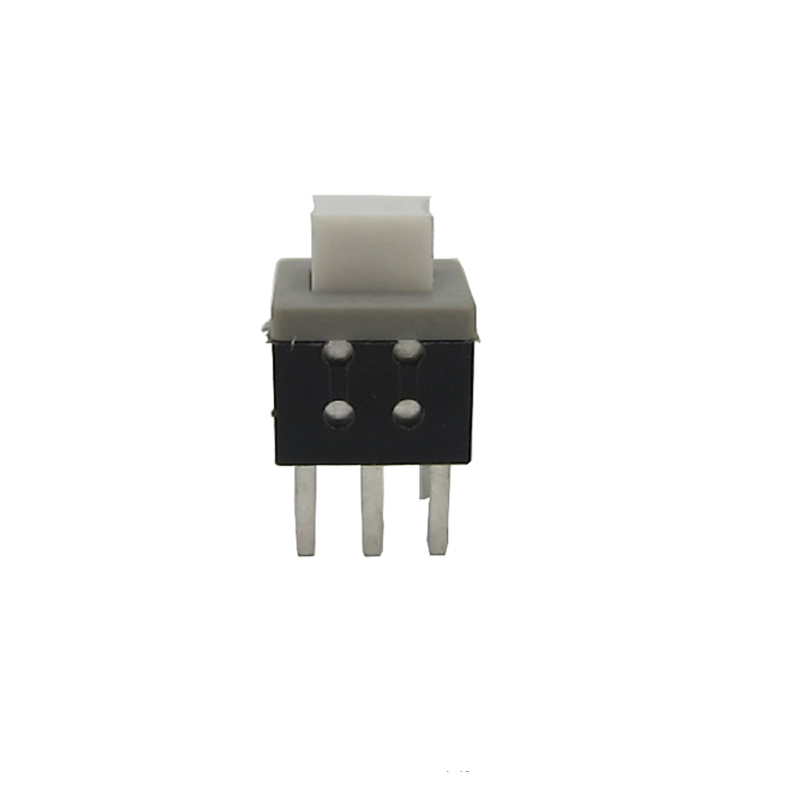 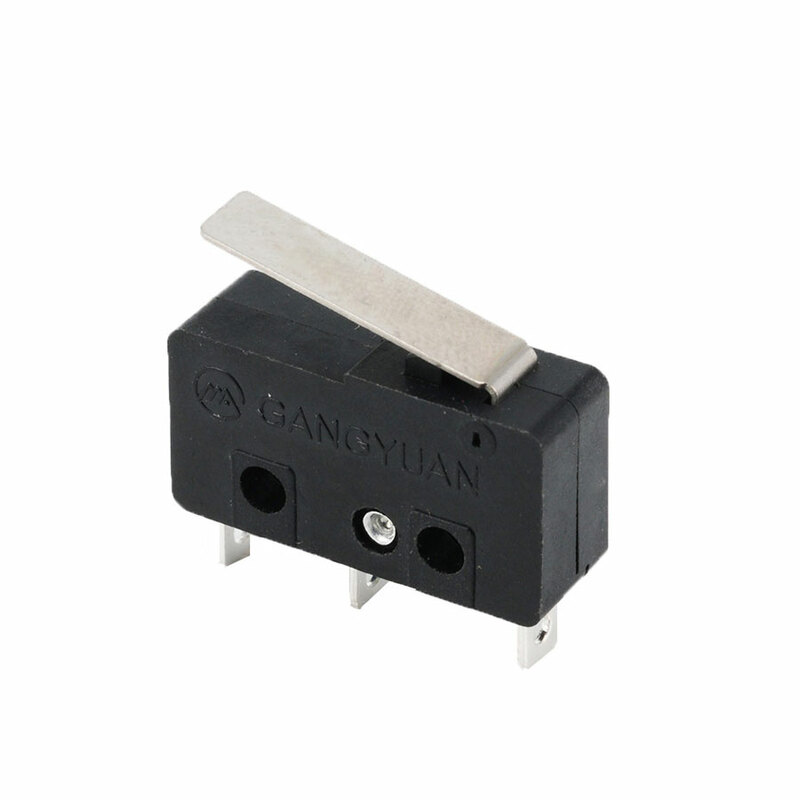 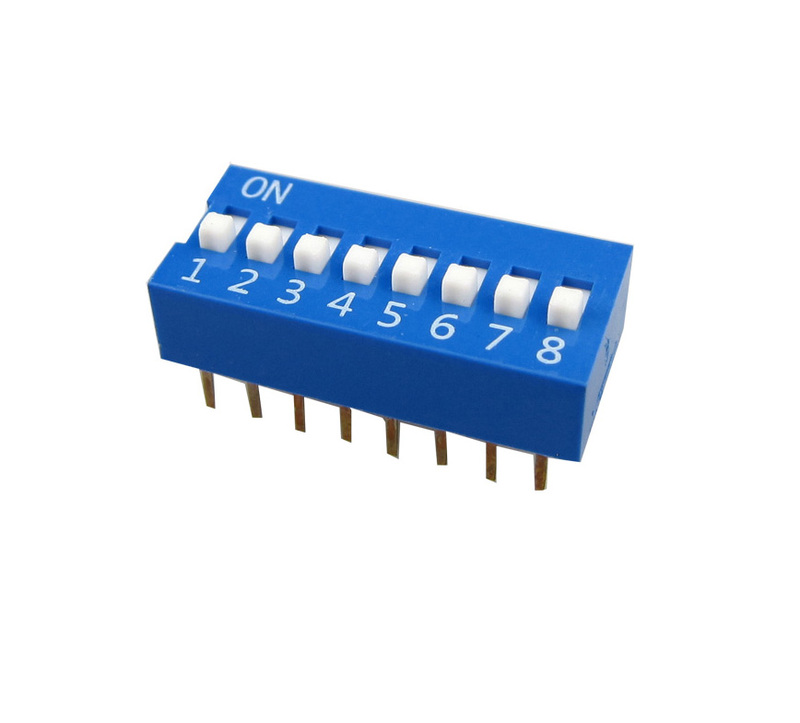 Non lock switch widely used in consumer electronics,smart device, PCB and so on.